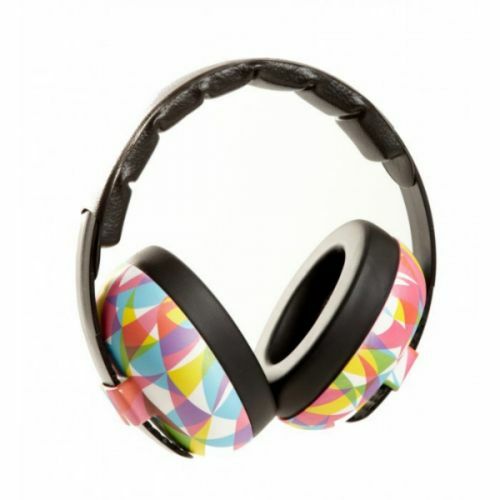 Effectively attenuate harmful loud noises without shutting out other ambient sounds. Easy to wear, with a low profile and no protruding parts that can catch on things. The wide, foam-filled cushions ensure that the set doesn't squeeze uncomfortably, and there is plenty of space for the ear inside each shell. A comfy leather-like cover over the headband ensures all over comfort! Mean Attenuation @ 500Hz 25.7dB, Mean Attentuation @ 1000Hz 35.2dB. Ages 3 months and up.